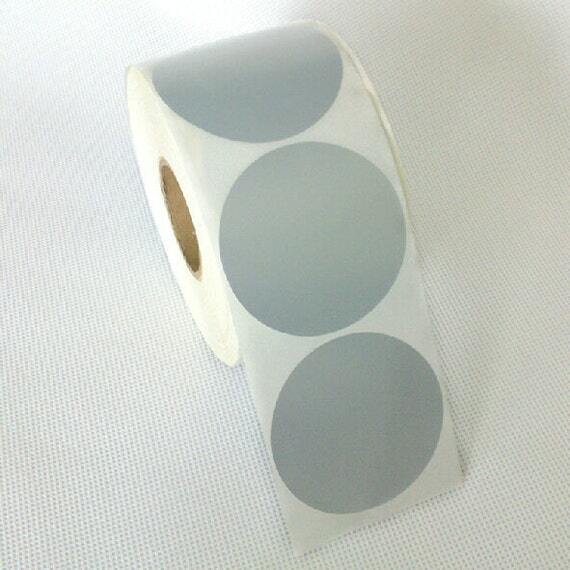 This listing is for 25 round silver 1.25 inch self-adhesive (peel and stick) scratch off stickers. Available in quantities from 25-500 stickers. These labels are perfect for any DIY project or crafts. If you are interested in purchasing more or less than 500 scratch off stickers, please contact us! We can send you any quantity you need. If you are not the do-it-yourself kind of person, we also make custom designed scratch off cards. ♥ All orders are shipped the following business day after ordering and are sent using US Postal Service Priority Mail Service which takes 2 to 3 days. In a hurry? No problem... Overnight shipping is also available here. I love, love, love pinterest! And could possibly be another addiction. Come see what I've been up to!